The batteries for your Electronic Cigarette modified deserves what is best in charge. The charger for your batteries in MODs are well thought of, allowing you to vape in the best conditions possible and to simplify your life.. Make the most of it ! 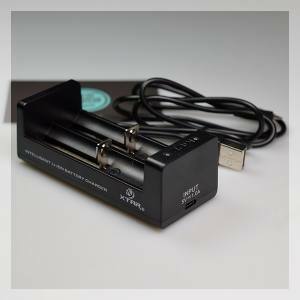 Find a selection of intelligent battery chargers which allow you to conserve the duration of life for your batteries and for your electronic cigarette, or you can opt for a mobile battery charger so your batteries will never fail. 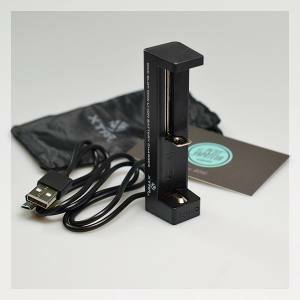 In car charger, USB charger for your Electronic Cigarette or an induction charger..It is your choice ! !